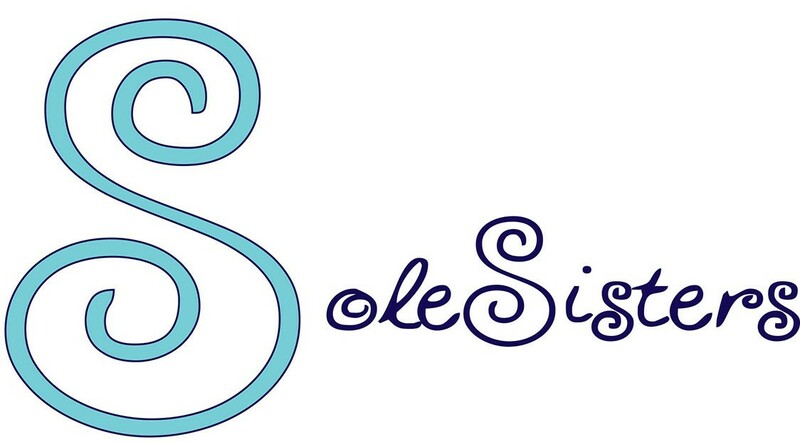 Check out my guest post over at Sole Sisters LSU. These AMAZING women are training to run 13.1 MILES to raise SCHOLARSHIP funds and AWARENESS for Girls on the Run of Greater Baton Rouge. Click on over to their site and show them some love and support for their awesome GENEROSITY of time and SPIRIT. And if you are able, consider donating to their wonderful CAUSE by clicking here. Food, Fuel, & Finish Lines!.